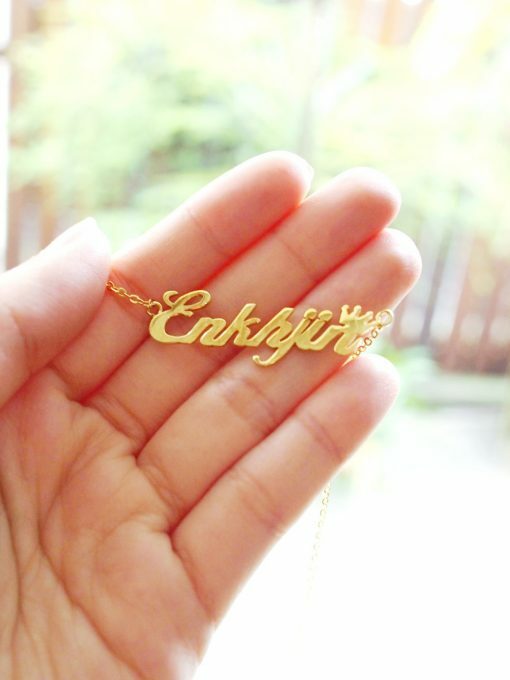 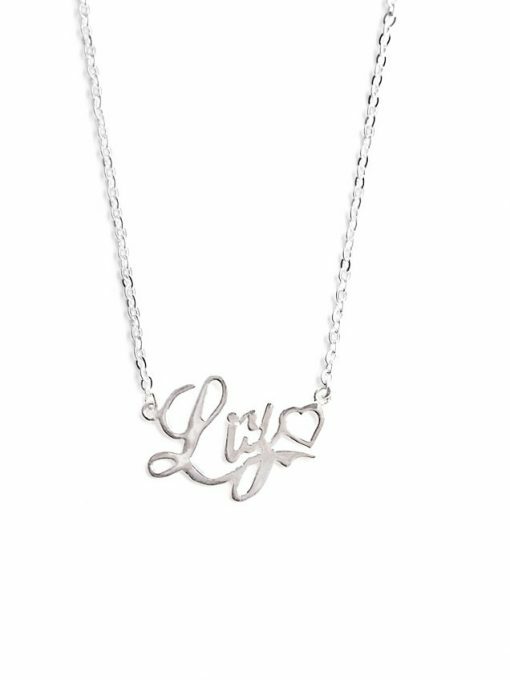 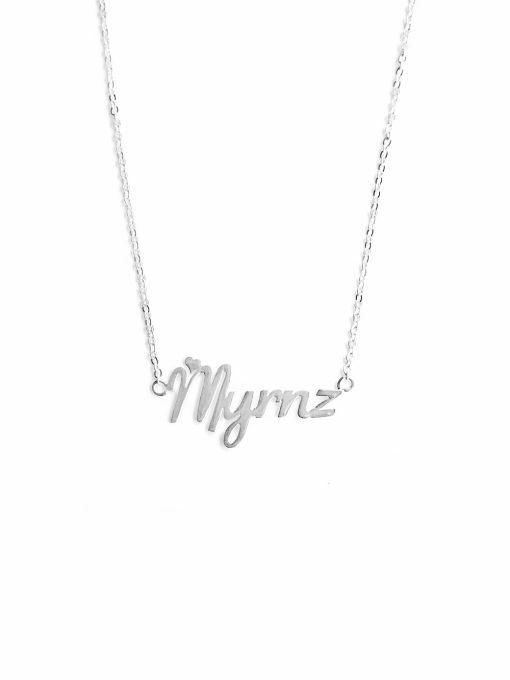 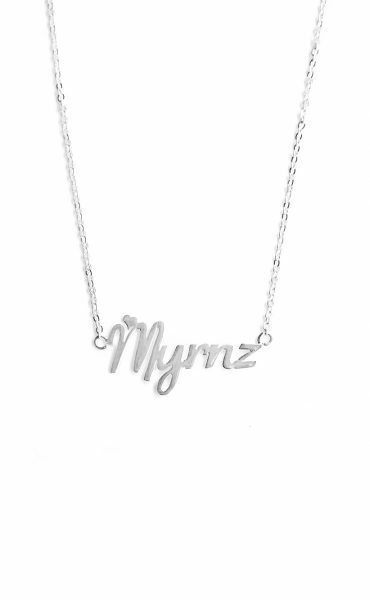 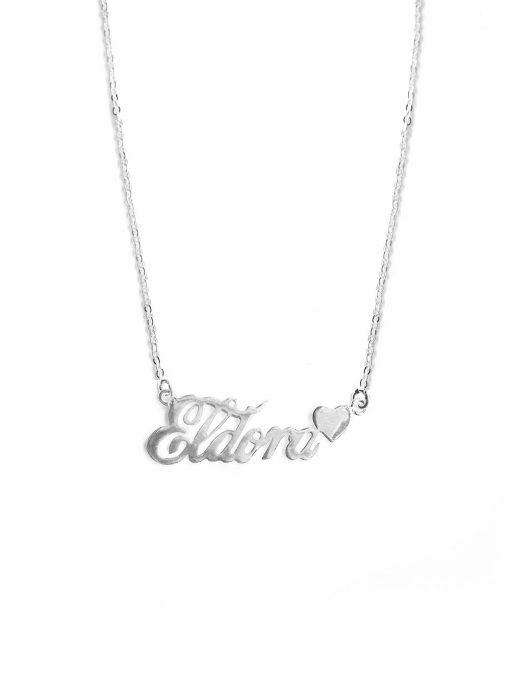 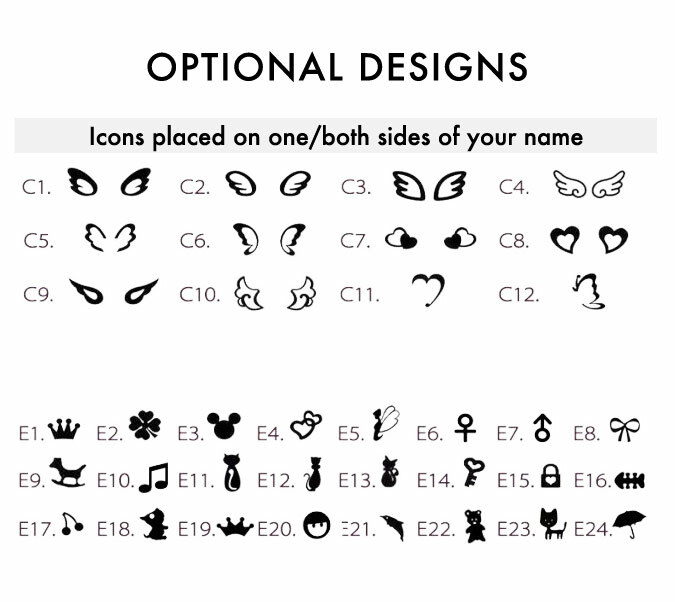 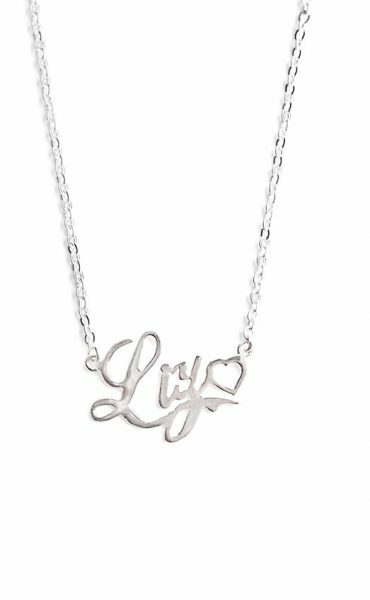 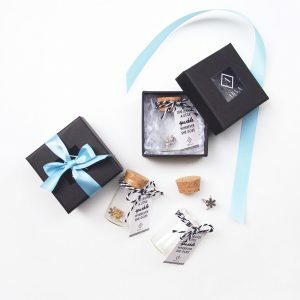 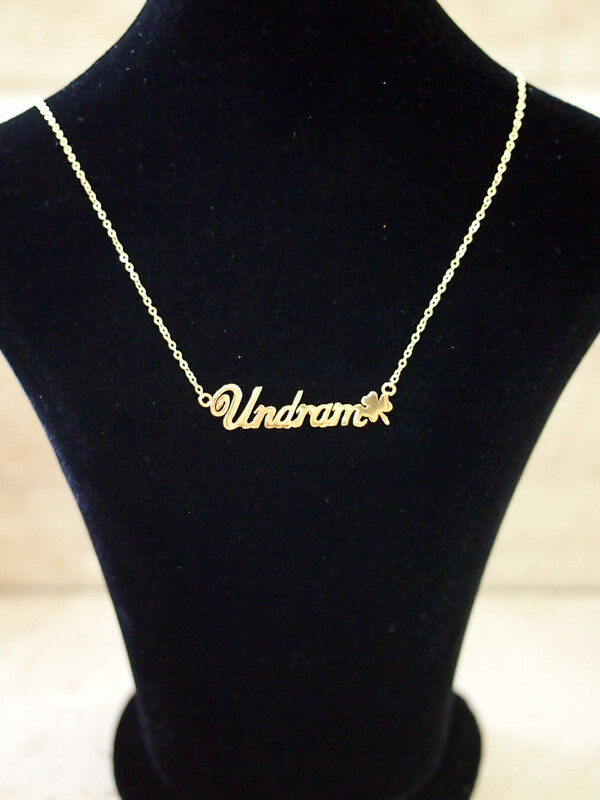 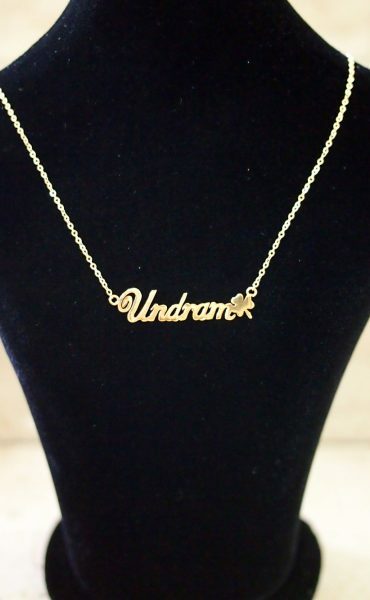 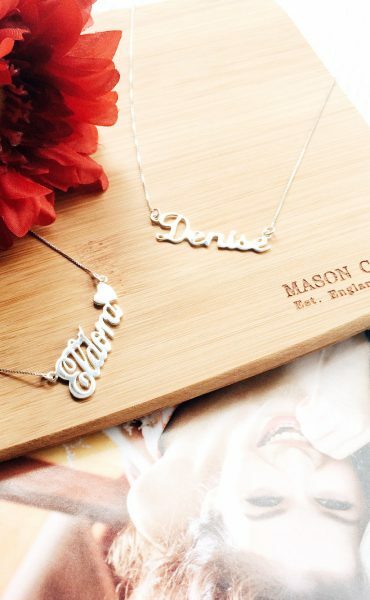 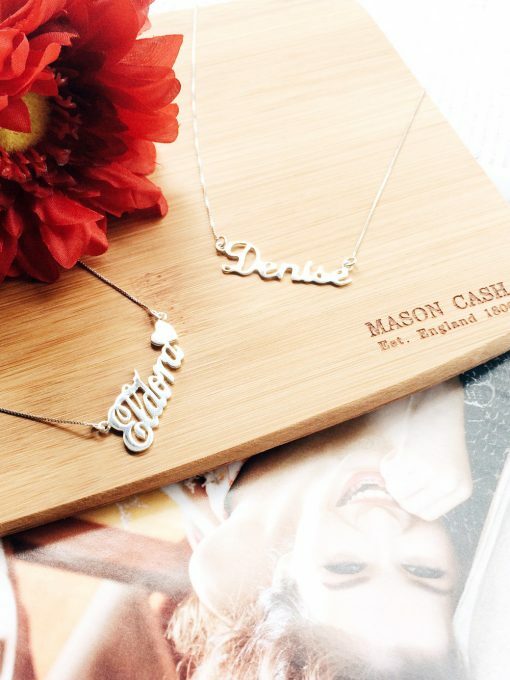 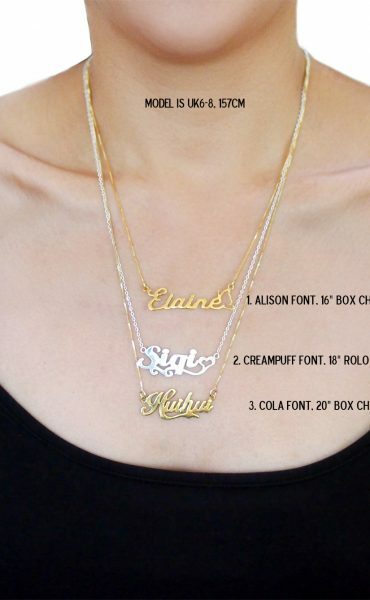 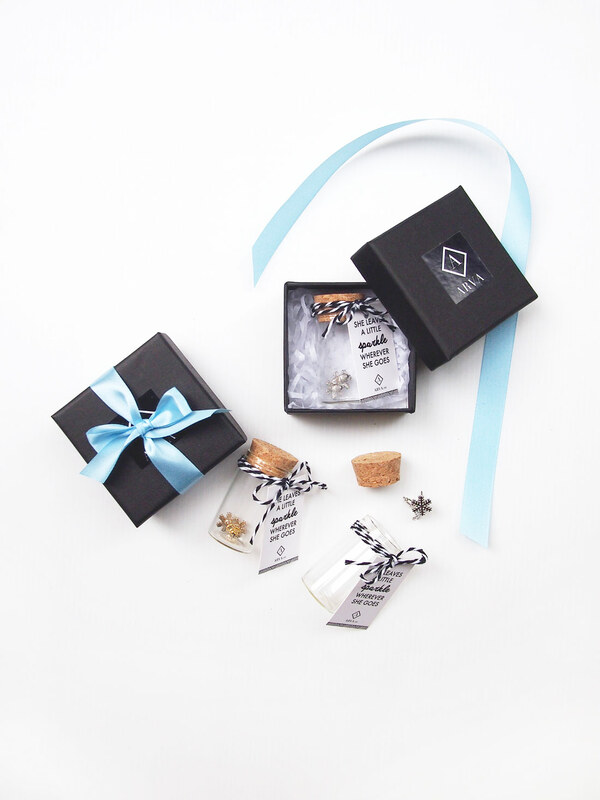 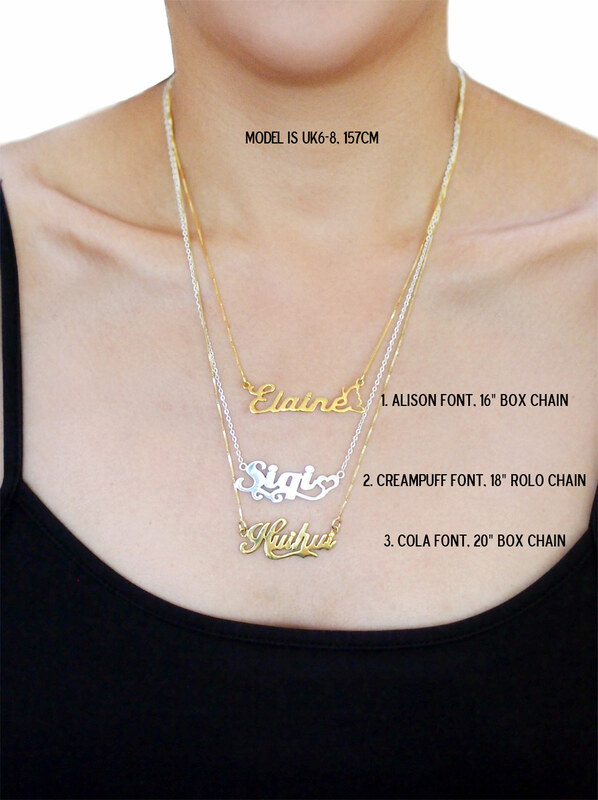 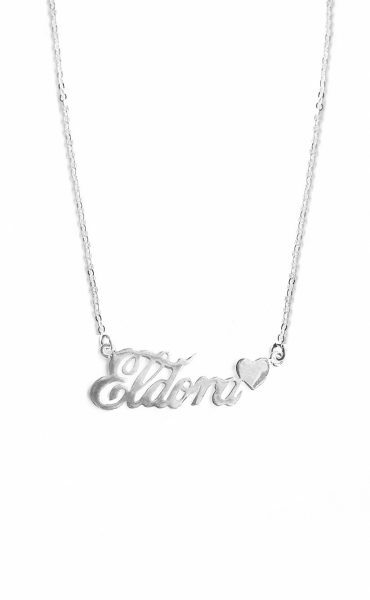 These classic name necklaces make the perfect gift for yourself or your loved ones. 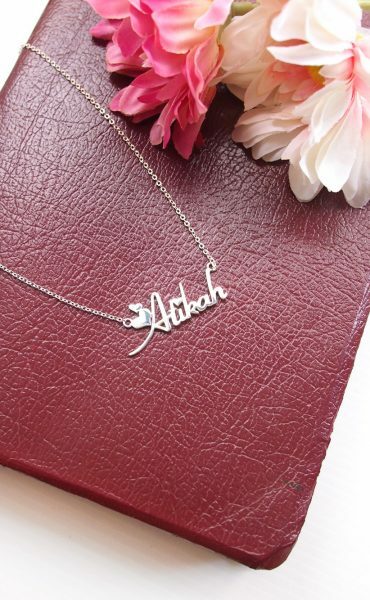 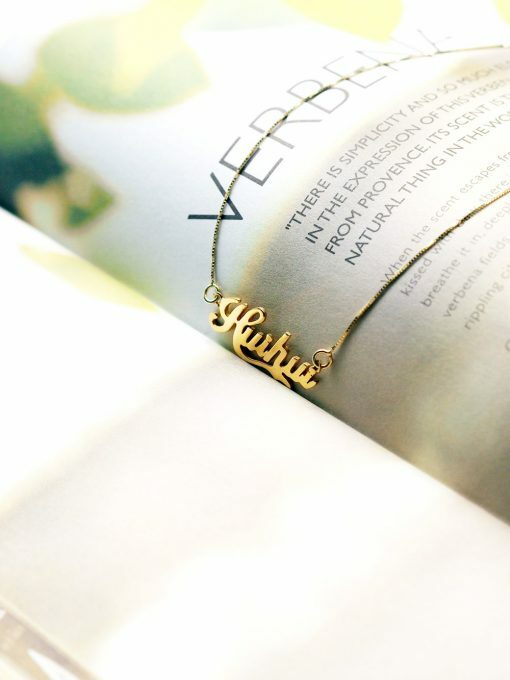 Our custom-made name necklaces are made of 925 Silver and comes with a complimentary anti-tarnish silver polishing cloth (worth S$3.90). 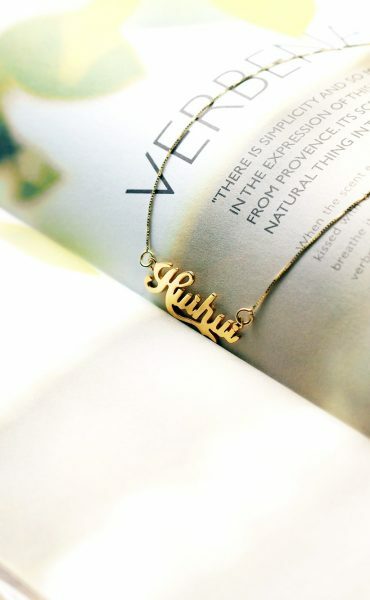 Average length is 4cm. 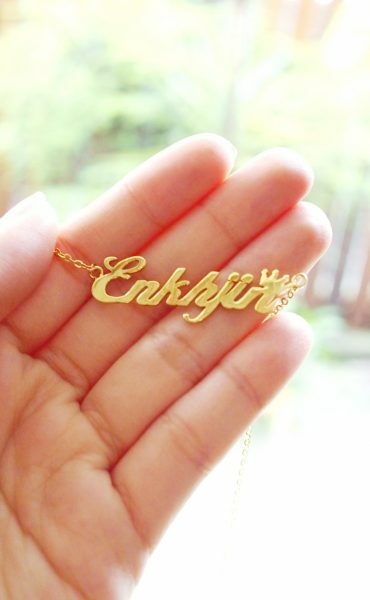 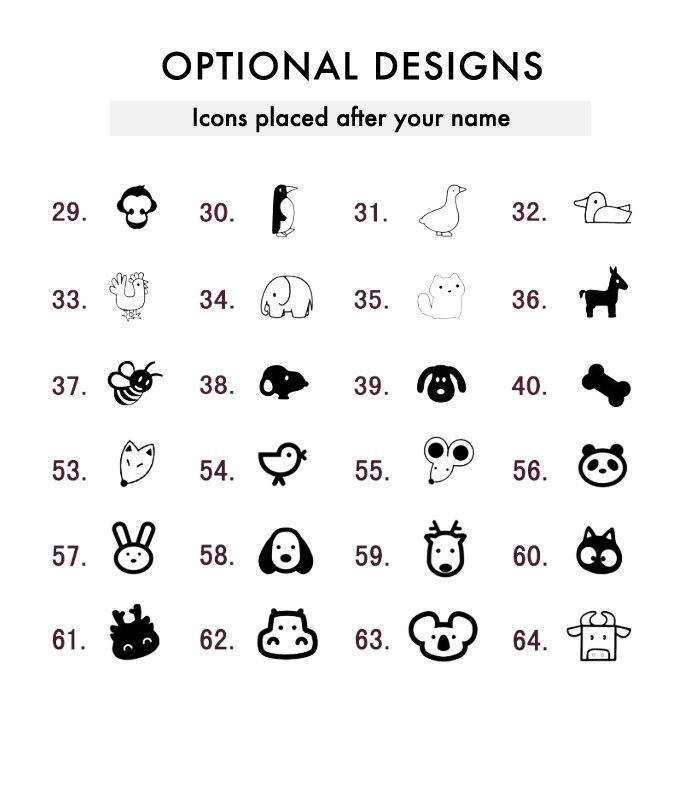 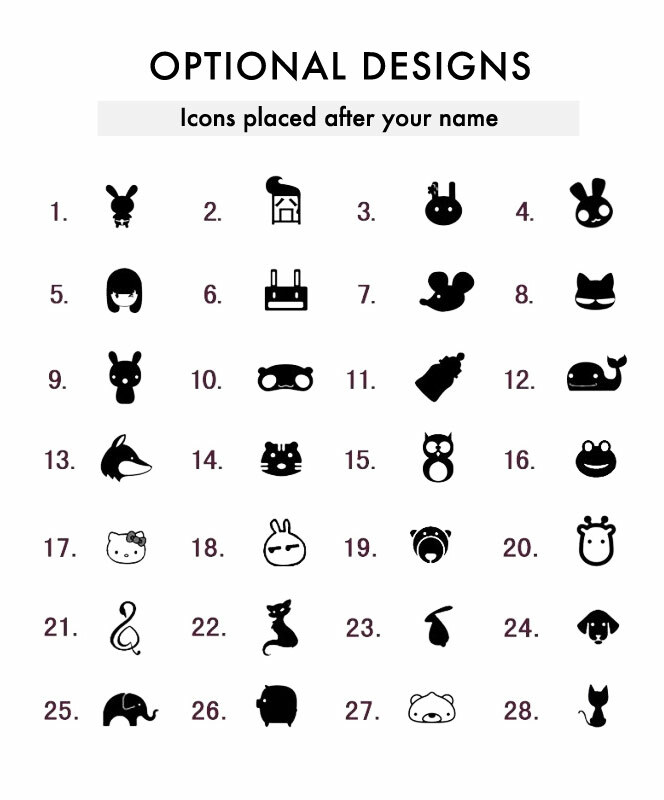 Longer names will have smaller sized letters.